"The Breakfast Club radiothon is set to kick-off at 6am (ET) on Thursday, November 16, 2017. We recognize the importance of equality for all regardless of socioeconomic status, race, gender or sexual orientation. We're proud to partner with an amazing foundation, The Gathering for Justice, who shares the same values and goals--to eliminate racial and social inequalities and to end child incarceration. The Gathering for Justice was founded in 2005 by Harry Belafonte after he witnessed a news report of a 5 year old black girl being handcuffed and arrested in her classroom for "being unruly." They are the fiscal sponsors for: The Women's March, Justice League NYC, Colin Kaepernick's Know Your Rights Campaign. Listeners can start donating today by texting: “change” to 52182 or by visiting www.BCchange4change.com. 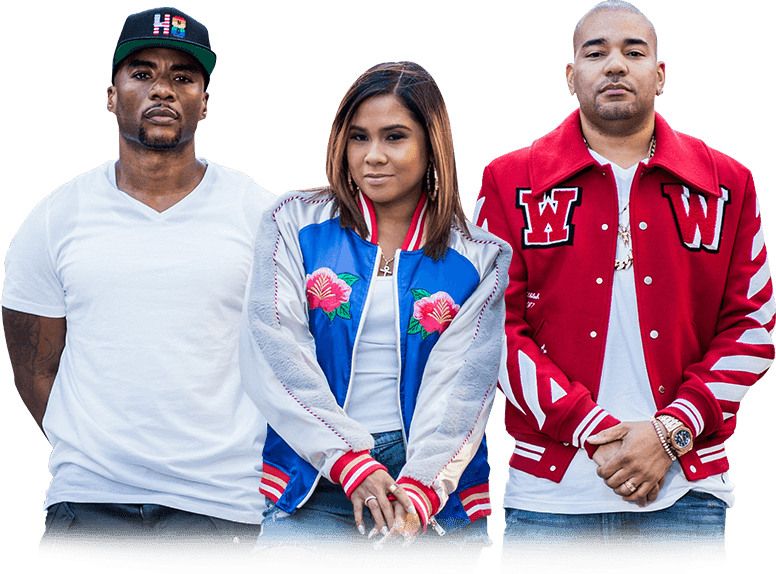 The Breakfast Club is hosted by Angela Yee, Charlamagne tha god, and DJ Envy.